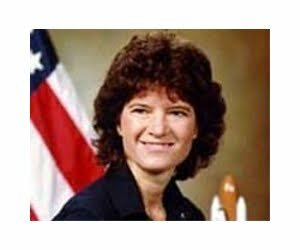 Sally Ride, the first U.S. woman astronaut in space, died yesterday of pancreatic cancer. An educator who dedicated her life to science, her biography would make an inspirational nonfiction piece to be used in accordance with the Common Core Standards. Another pioneering woman who achieved aeronautic success, was Amelia Earhart, whose birthday is today. You can learn about both of these women at the Smithsonian National Air and Space Museum. For more lessons on women's history that incorporate informational text, research and writing, check out this link shared by Carol Varsalona. Enjoy!